In an ever-shifting political landscape and growing community need, the reproductive health, rights, and justice movement needs leaders that can ignite passion, and lift the voices of those that are often isolated or left out of the health care system entirely. We need movement leaders who are ready to partner with each other and build solid relationships that will turn the tide against policies threatening to take away one’s agency to control their sexual and reproductive lives. Rockwood is proud to partner with the Funders for Reproductive Equity to offer a fellowship program to support leaders in the reproductive health, rights, and justice movement.  "The Rockwood Art of Leadership Training provided the tools to build a leadership practice that uplifts my strengths, recognizes my humanity, and encourages me to be the most authentic self in the life I live and the work I do. Thank you!" "I needed this training like I need air and water. The training was the intervention I didn’t know I needed, and I am so thankful for the resources provided to help me." "To be able to dig deep into my personal motivations for doing this work ... was nothing short of a perfect gift." If selected, the fellow will be enrolled in an Art of Leadership based on their expressed preference. The second fellowship retreat builds off the tools and experience of the Art of Leadership, and fosters more opportunities for field dialogue. It is designed for leaders to enhance their skills in areas of both leadership and collaboration, including an examination of power (personal, positional and institutional), strategy and performance, and personal and organizational sustainability. The final fellowship retreat is designed based on the feedback of the fellows to continue to foster movement building and deepen their transformational leadership practice. NOTE: Attendance to all 3 residential retreats is required for participation in the Fellowship. Maria is a consultant, trainer, writer and mediator. Her areas of expertise include conflict resolution, team building, managing change and cultural competency. She earned her law degree from the University of Pennsylvania School of Law and her bachelor’s degree from UC Berkeley. Rajasvini is the Executive Director of Thousand Currents, formerly known as International Development Exchange (IDEX), a San Francisco based international grantmaking and solidarity organization that partners with grassroots groups and social movements in Africa, Asia and Latin America. In a wide ranging career devoted to social and economic justice, she has led a national social enterprise, managed a public telecommunications and infrastructure fund addressing digital divide issues and worked as a researcher, planner, policy analyst, and a management and strategy consultant. Rajasvini also worked alongside community leaders as a management capacity builder for youth polytechnics in rural Kenya for over two years. She has been involved in community organizing and volunteer board roles for the last two decades. Coaching is both an important leadership skill, and a resource for social change leaders. During the Fellowship, leaders will be partnered with two other Fellows to engage in a peer coaching relationship over the course of the program. Fellows will also receive two hours of professional coaching. To reinforce the tools of the fellowship program, Rockwood provides leadership practice assignments and course materials about leadership, partnership, and organizations.